When a contact responds to you, BuzzStream will now automatically change the relationship to "Replied," making it easier for you to keep track of where your contacts are in the outreach process. 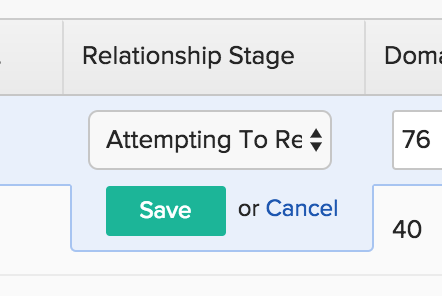 If you don't have a "Replied" relationship stage, you can add it by navigating to your websites tab, then clicking on a contact's relationship stage. 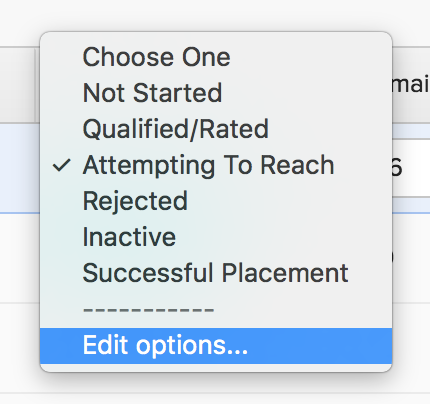 Then, from the drop down, select Edit options. From here, click Add another option, type Replied, then click Save. Now, BuzzStream will automatically update your contacts' relationship stages when you receive a response.